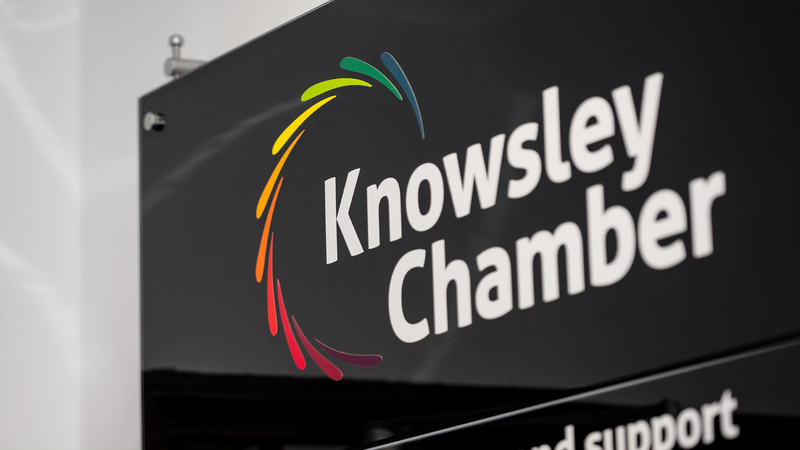 Knowsley Chamber of Commerce is the Local Growth Hub for the metropolitan borough of Knowsley in the United Kingdom. Knowsley is a 24/7 location with a proud industrial heritage and home to some of the most successful companies in the UK. 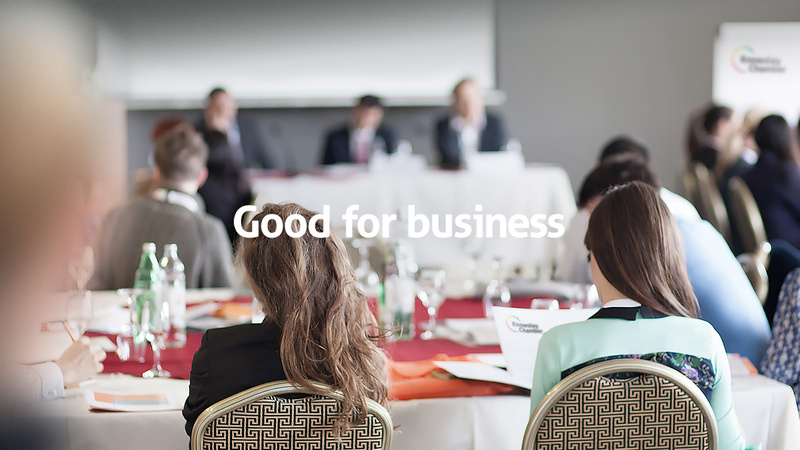 Acting as the Growth Hub it is a single point of contact for all types of Knowsley business support – whether it be for start-ups, growing businesses, developing skills, finding property, networking or finance. We were approached by the chamber in 2010 to create a new brand identity for the organisation following the creation of a 10 network sector divisional structure. The sectors are seen within the marque as coloured elements within represent businesses flourishing from Knowsley.